SAN FRANCISCO (KGO) -- Chipotle now says a recent cyber-attack compromised customer data at nearly all of its restaurants nationwide. The attack took place from March 24th to April 18th. 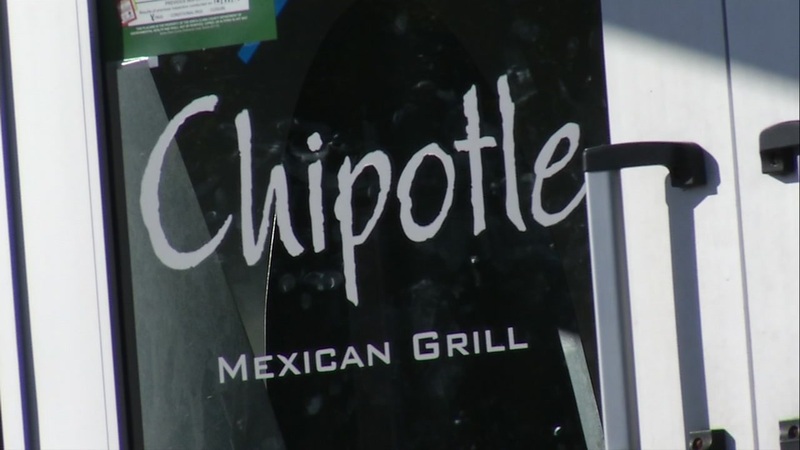 Chipotle says the hackers used malware to attack credit card readers at restaurants --giving them access to cardholder names, card numbers, expiration dates, and security codes. Customers are being urged to review their credit card statements and report unauthorized charges. Click here to search for other Bay Area cities that might have been affected.